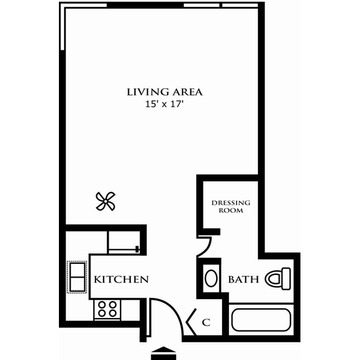 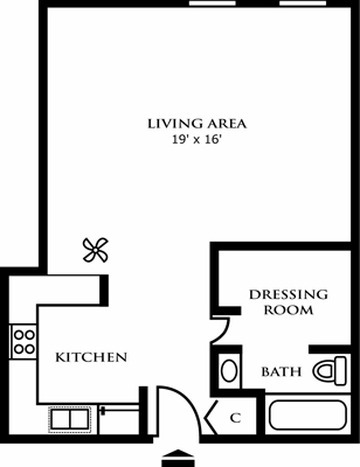 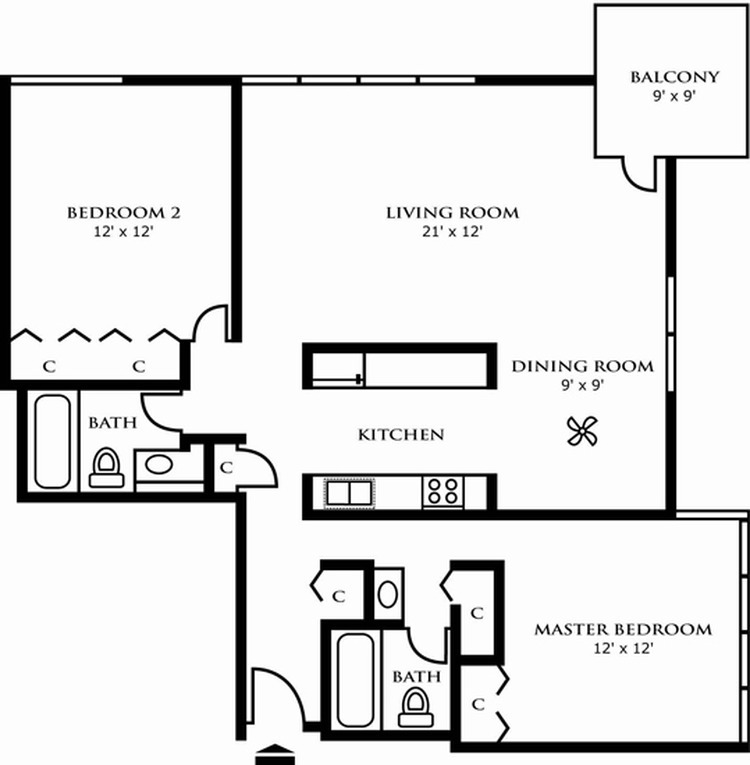 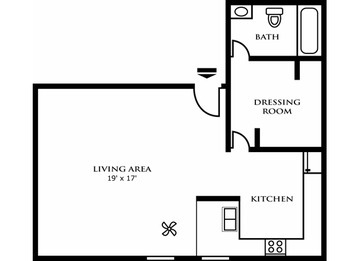 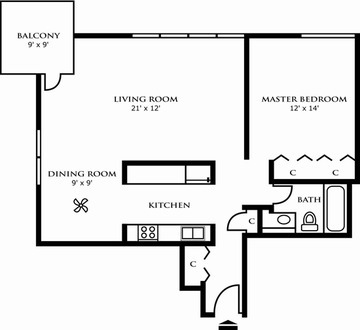 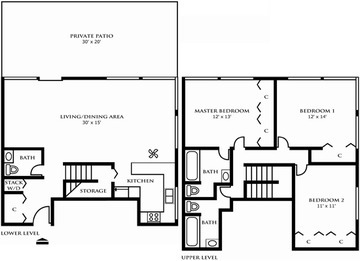 Whether you are looking for an apartment just for yourself or for you and a roommate this 954 sq. 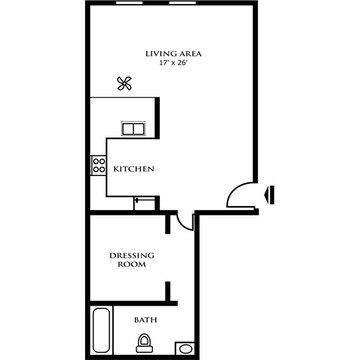 ft. two bedroom apartment offers all the privacy you will need. 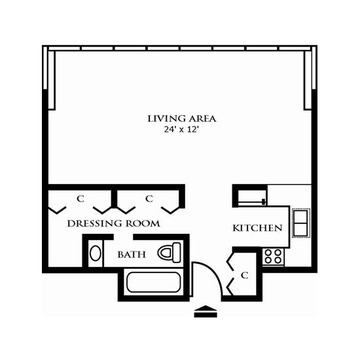 With two bathroom&rsquo;s, ample closet space, and spacious rooms this cozy apartment in the sky is yours for the taking.